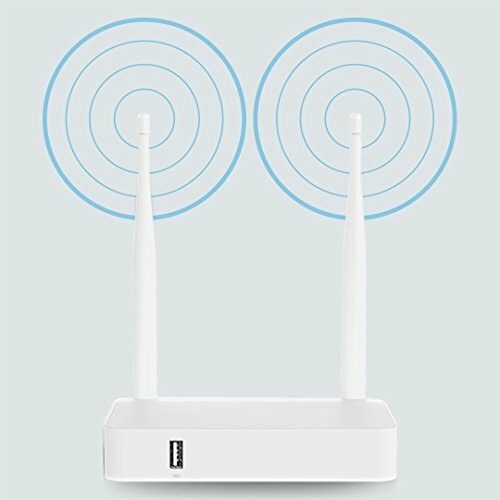 UNLIMITED DATA & ULTRAFAST SPEED: 300M/s Speed, 50ms Latency Basic Settings and Connection: Find your home router for accessing the Internet Use the network cable to connect the Butterfly's WAN port and and LAN port of the router, and plug in the power. According to the name and password on the Butterfly label, connect your device through the wireless network, and you can browse the Internet. If you have any questions about this product by Butterflyvpn, contact us by completing and submitting the form below. If you are looking for a specif part number, please include it with your message.